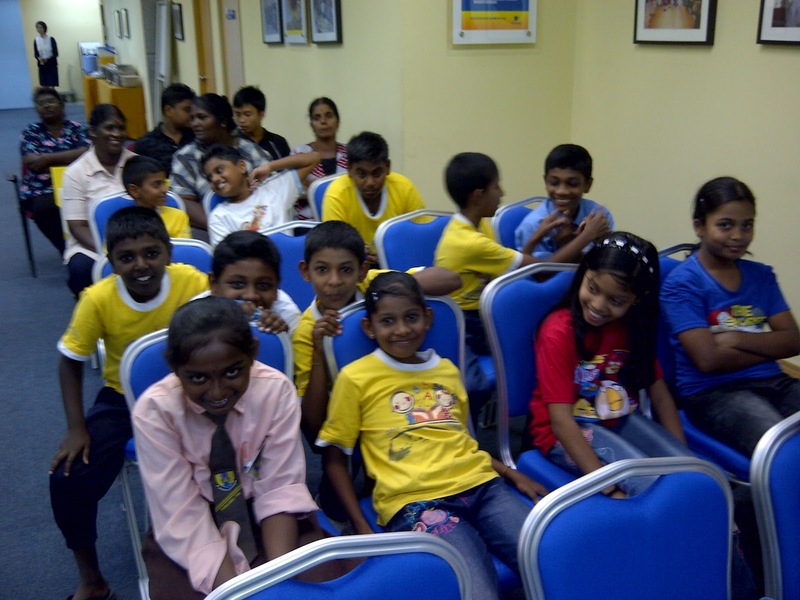 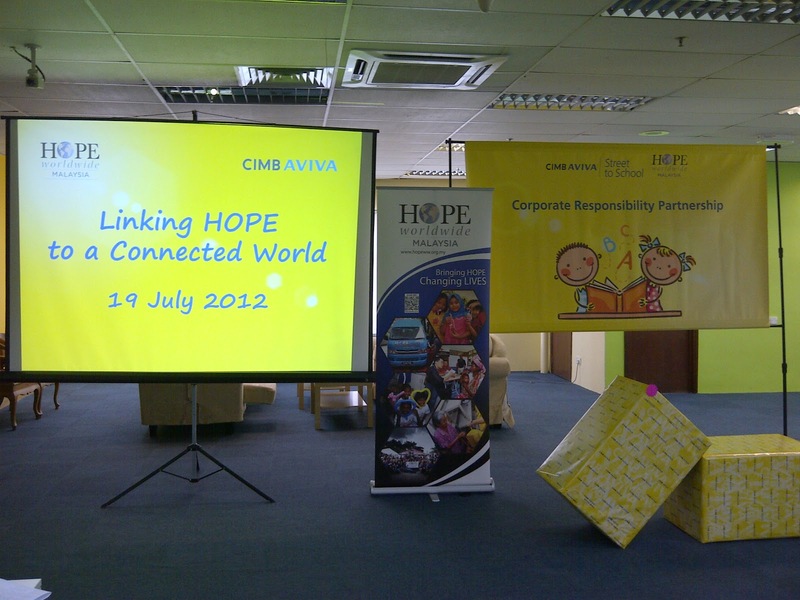 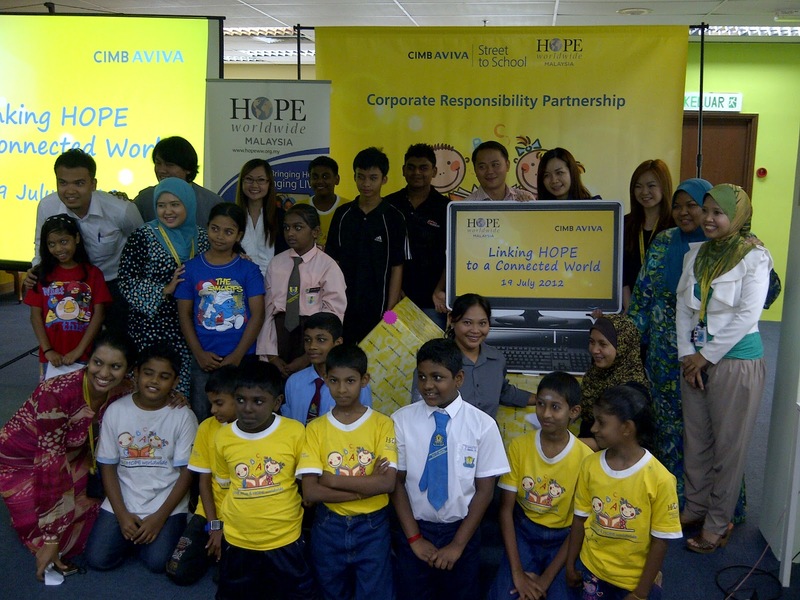 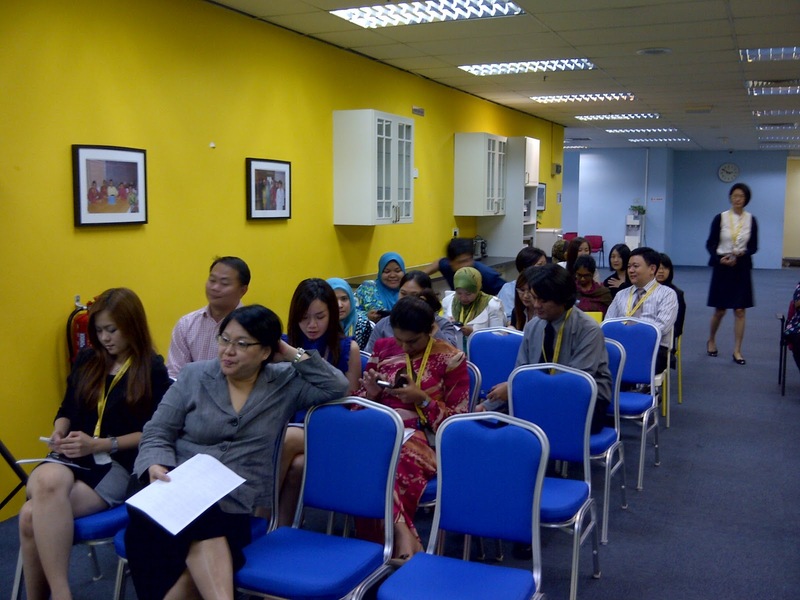 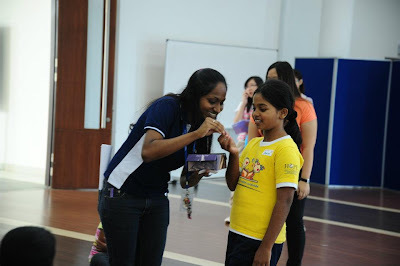 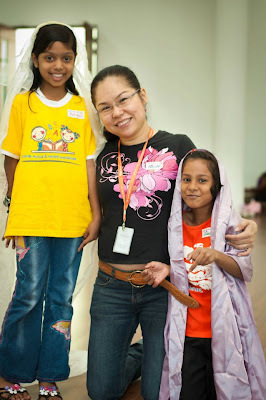 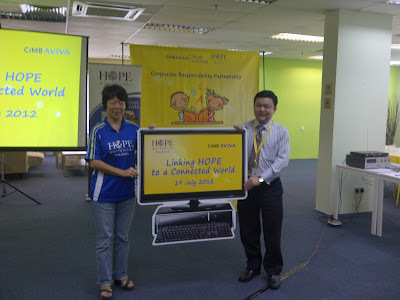 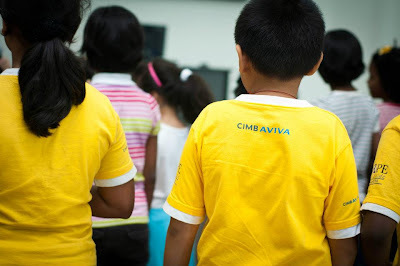 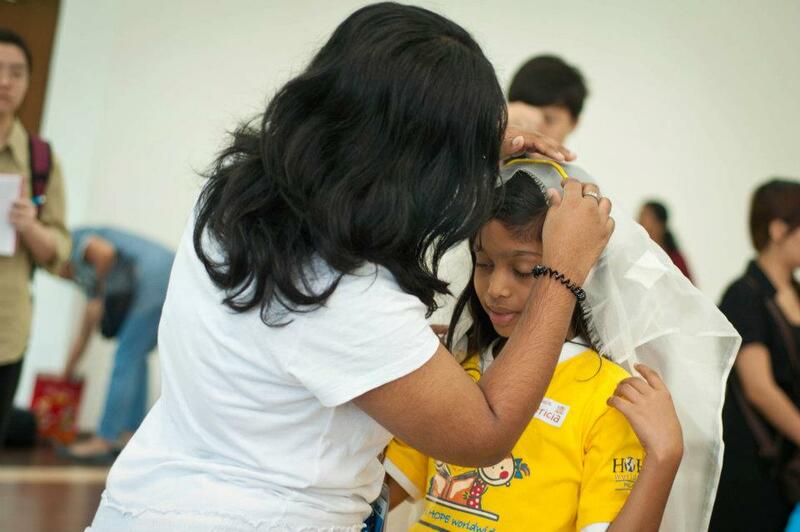 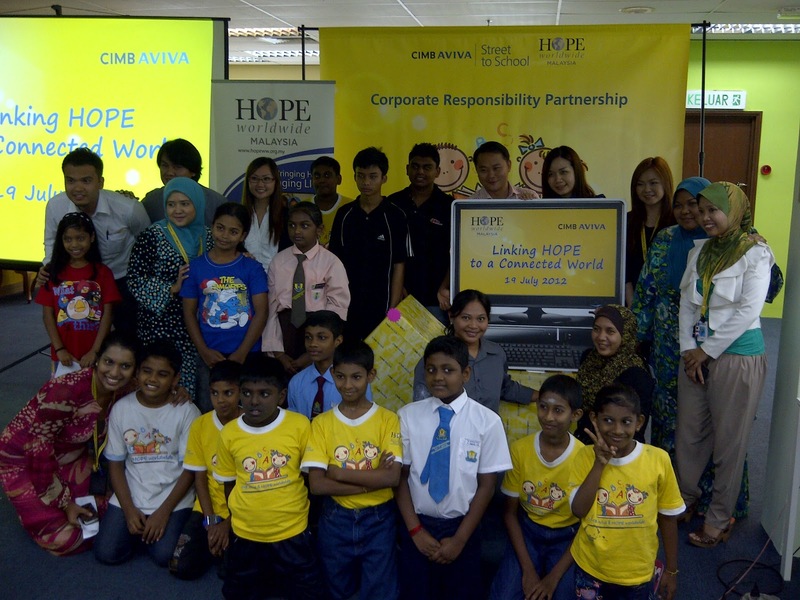 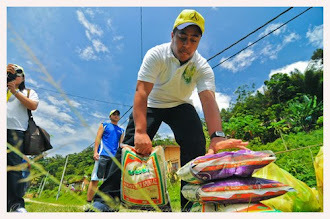 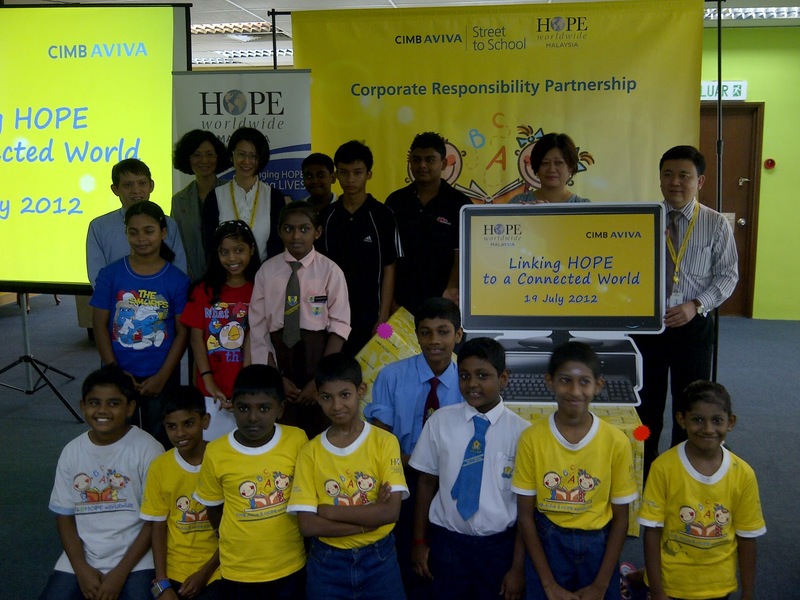 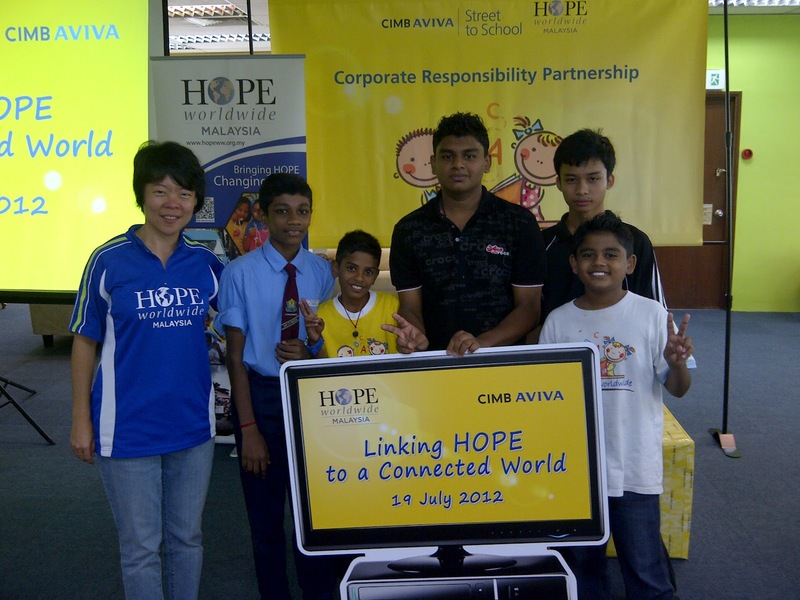 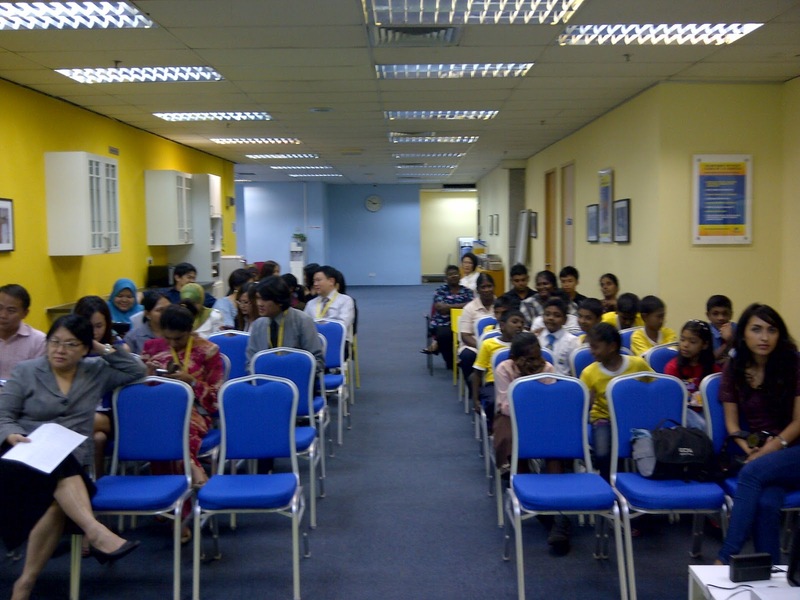 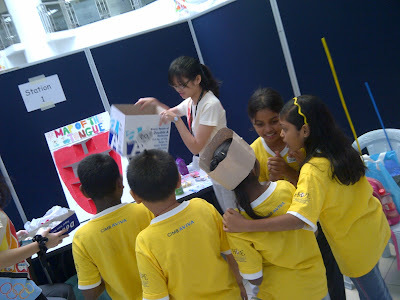 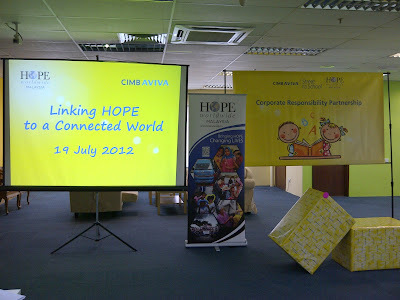 Thanks to CIMB Aviva for donating 50 Personal Computers to the Underprivileged Children. 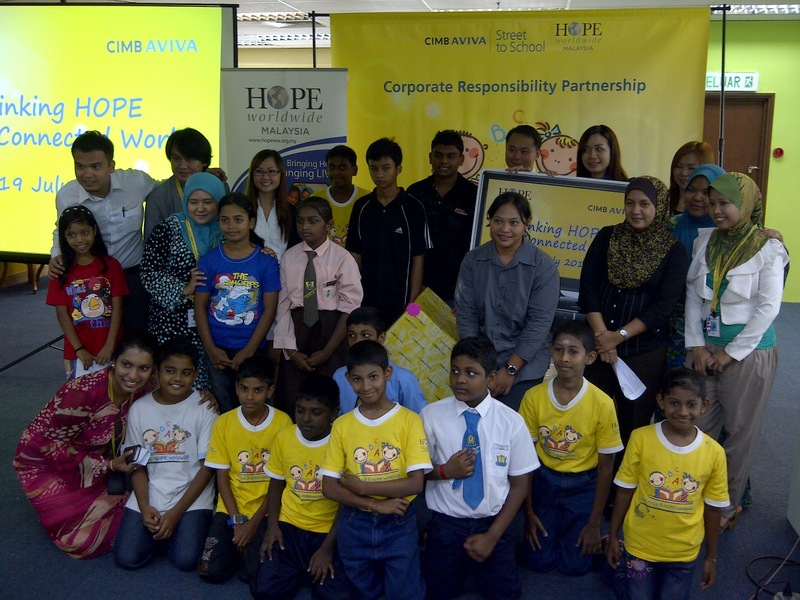 To express out gratitude, the children performed a song called "Heal the World" together with the fellow workers of CIMB Aviva during the PCs Handover Ceremony. 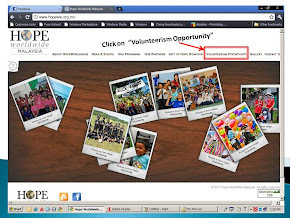 The Personal Computers donated by CIMB Aviva were all installed with Microsoft Office software which enable the children to have the privilege to learn practically from home. 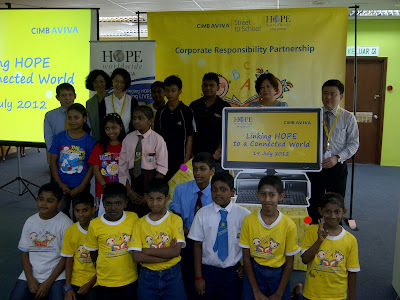 Some of the children representatives were there expressing their gratitude, sharing about how they gonna use the computer in the future. 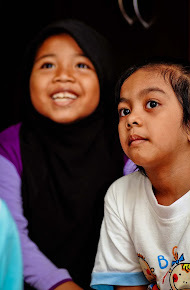 One of the representative, Patricia, 10 year old said that the computer is like a "dream come true" for her and her elder brother. 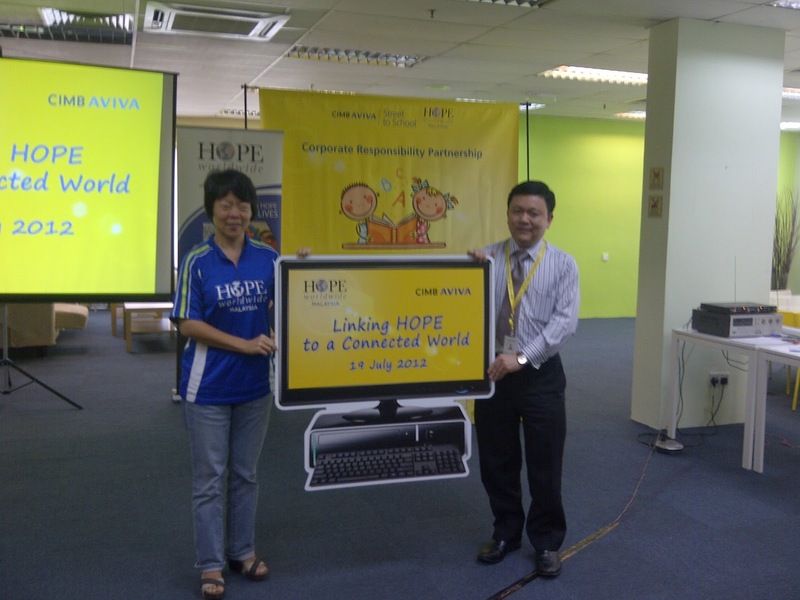 She finally can have more time and learn Microsoft Office at home effectively. 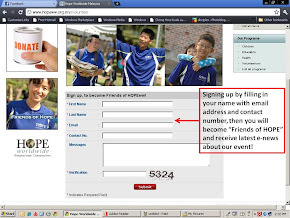 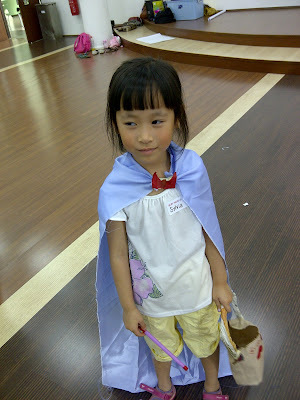 and as well in doing her school assignments. 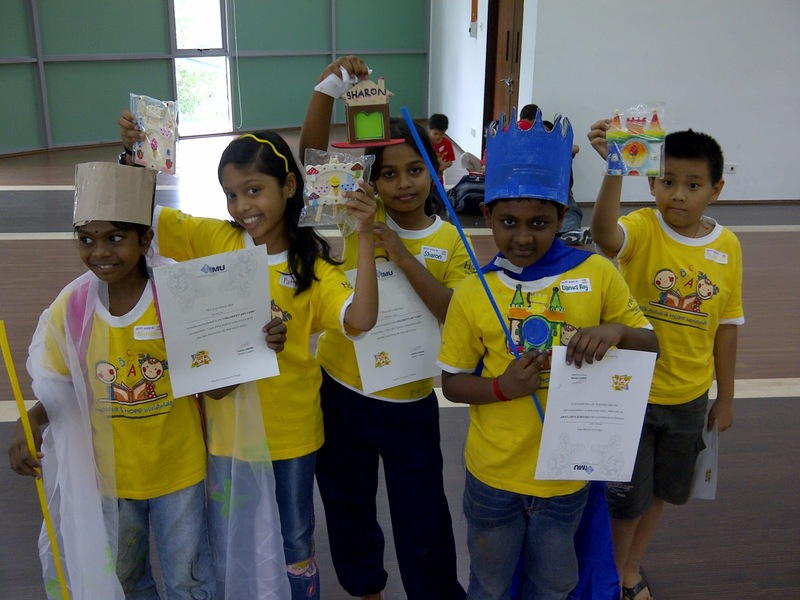 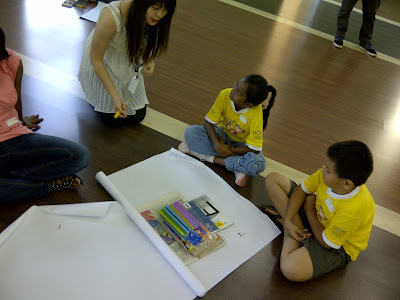 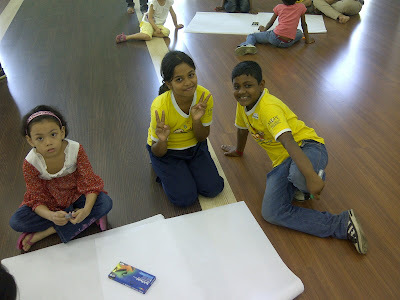 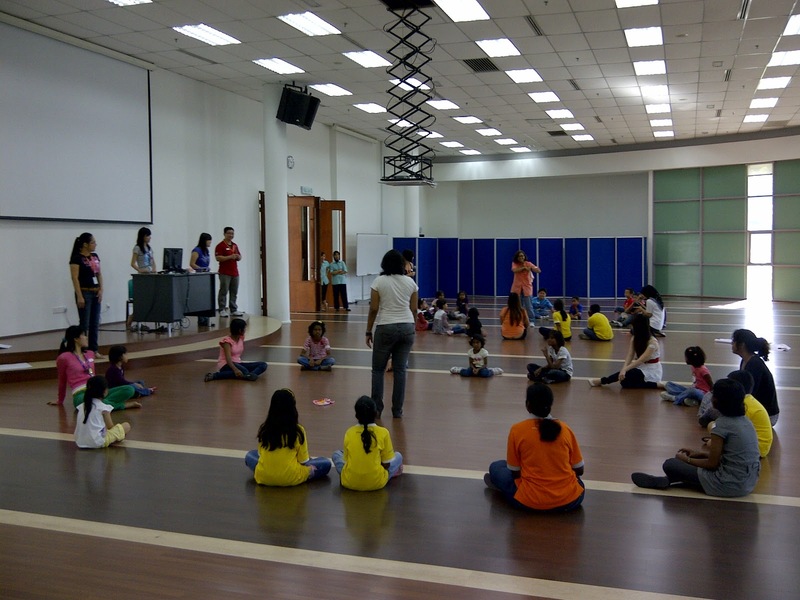 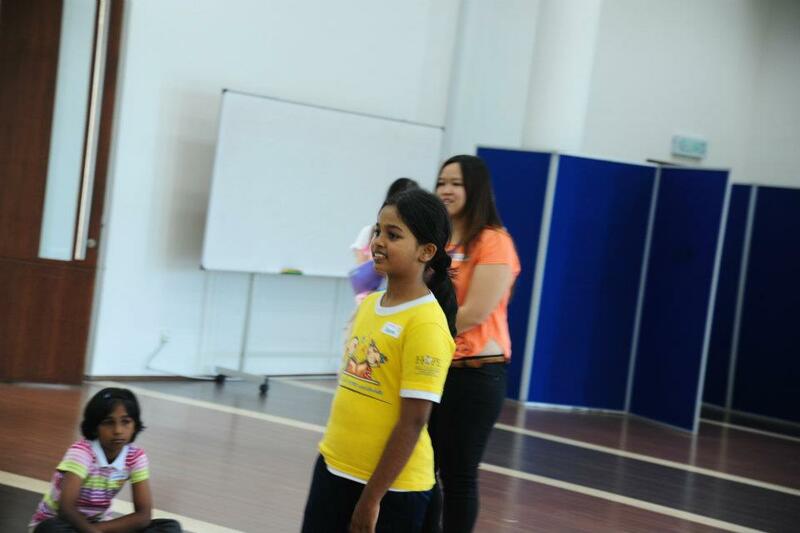 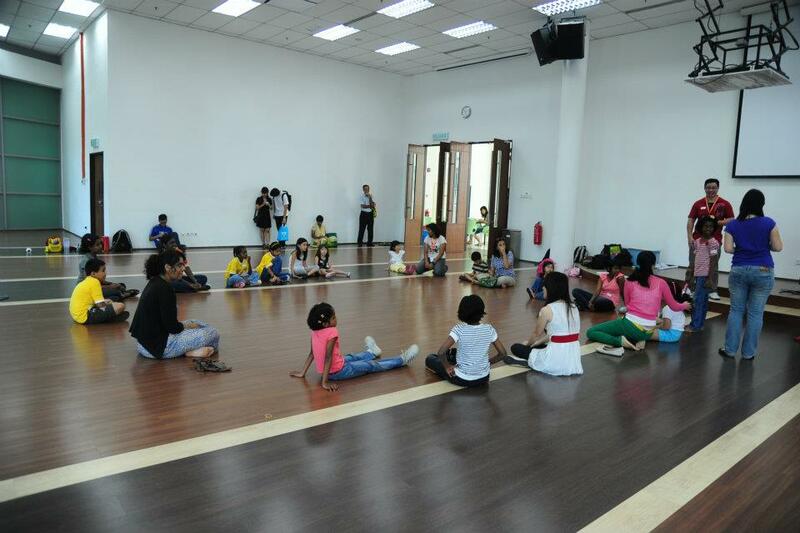 It was a fun-filled morning for the children from Sentul, as 5 of them were able to travel to IMU to join the One Day Children's Art Camp. 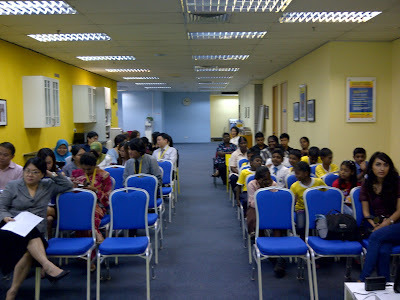 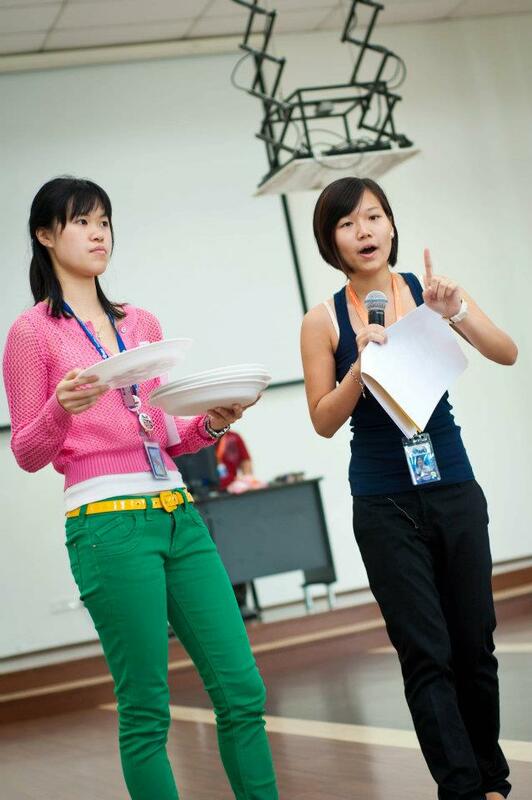 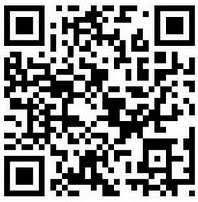 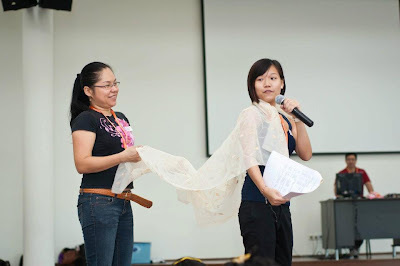 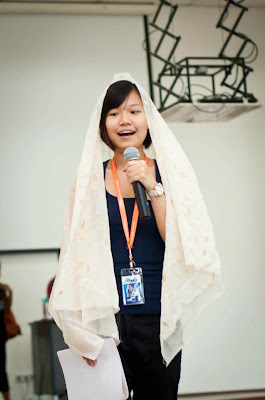 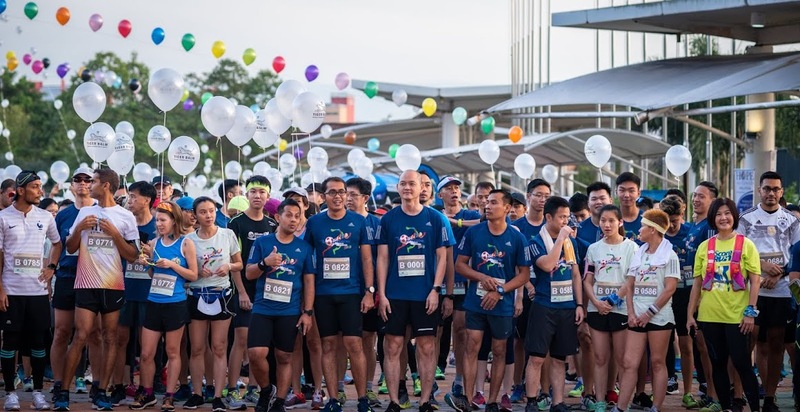 Thanks to all the lecturers and students! 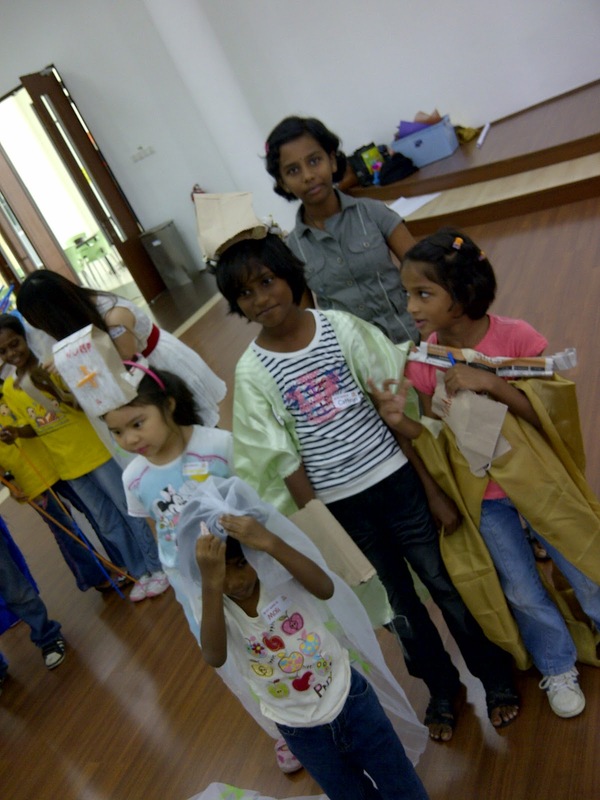 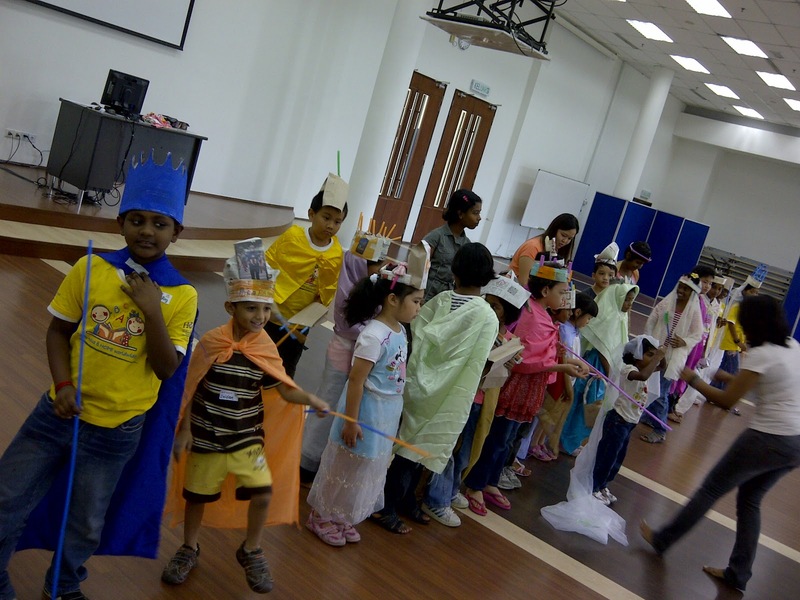 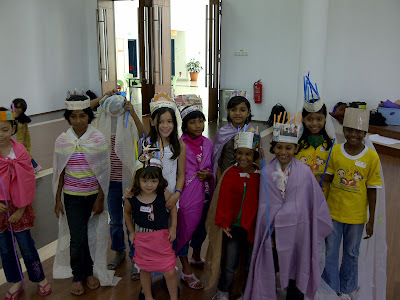 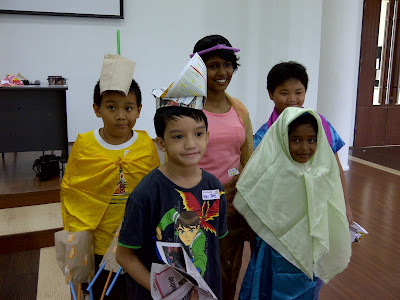 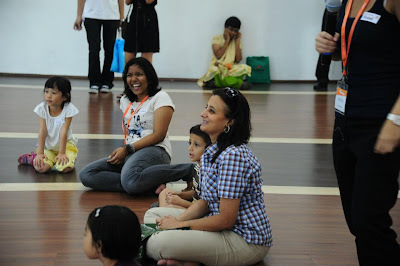 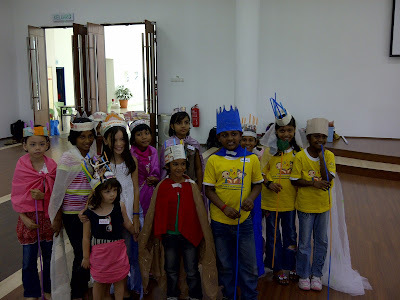 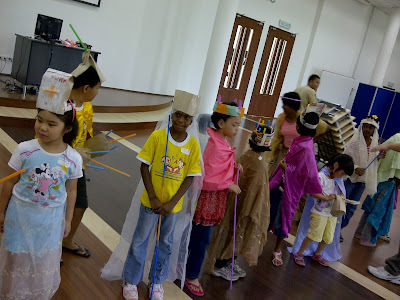 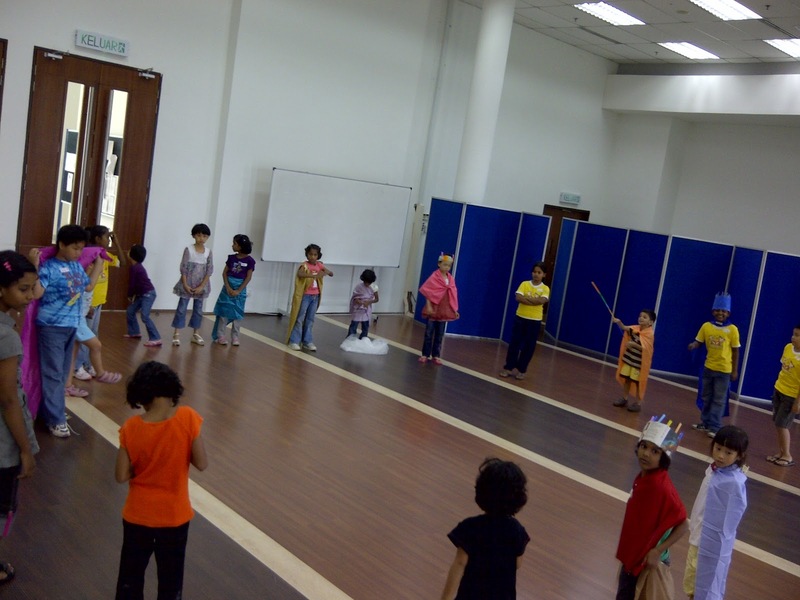 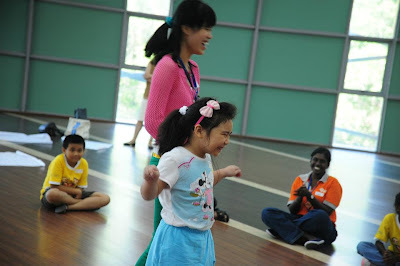 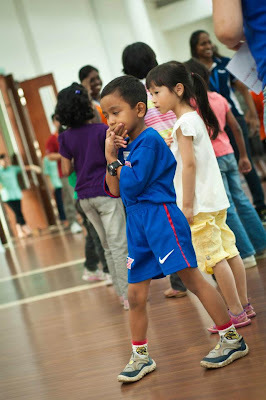 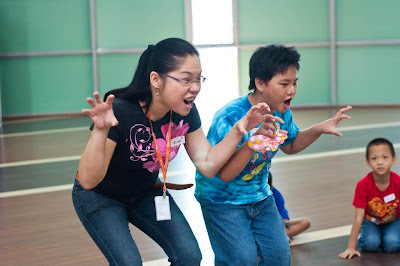 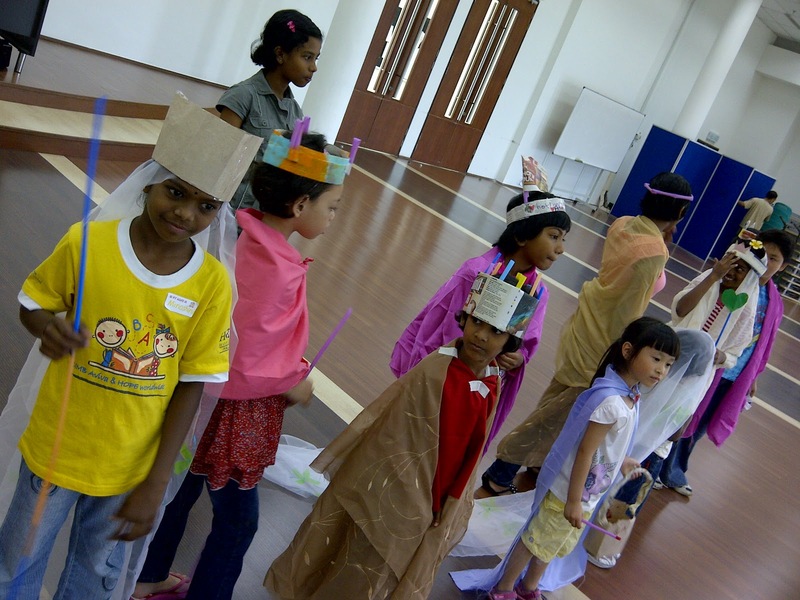 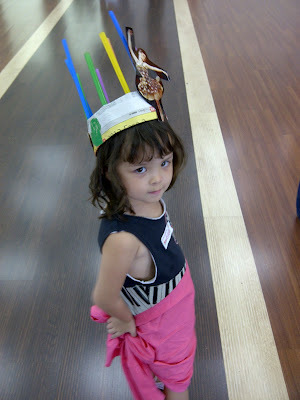 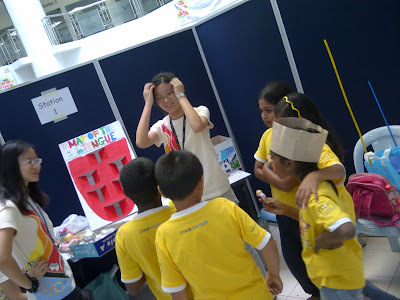 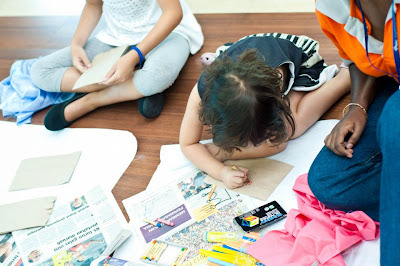 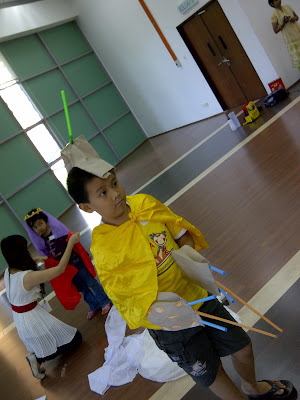 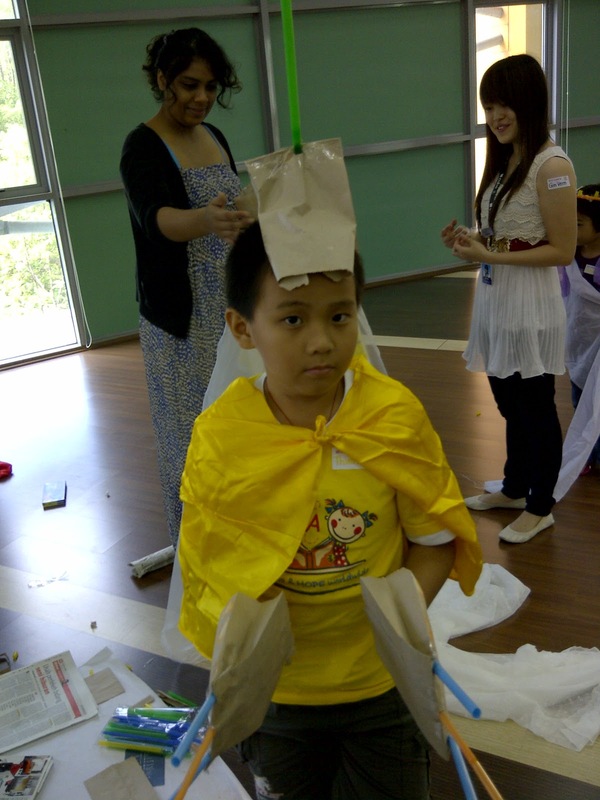 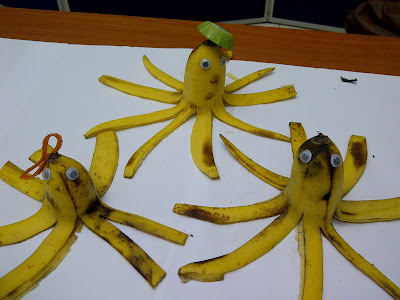 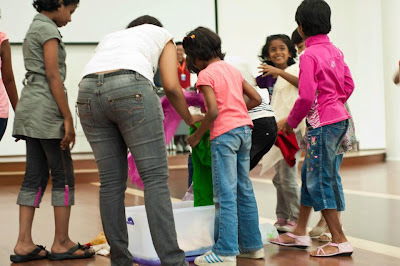 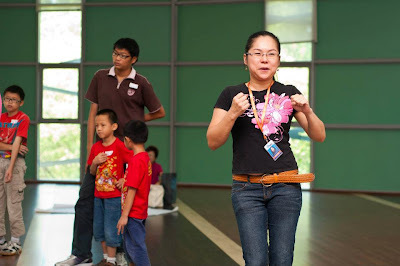 For your time and creativity, the kids enjoyed themselves so much, especially in character games, the kids got to use different materials to create their dream characters on who they wanna become one day. 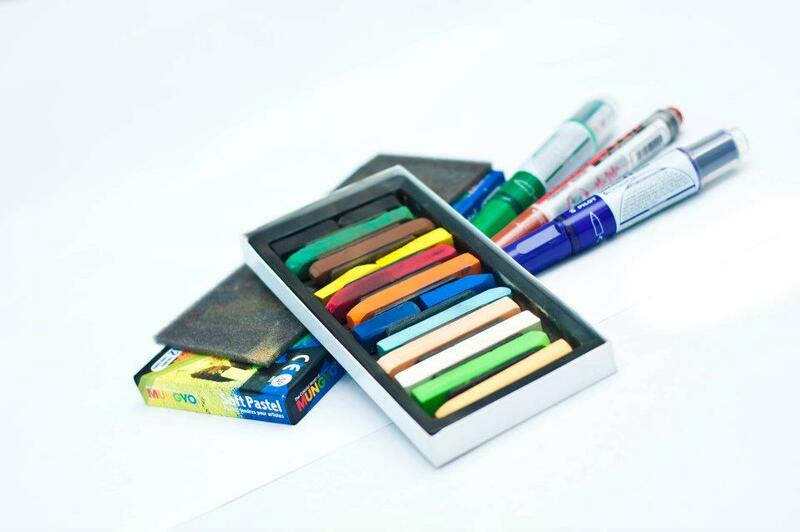 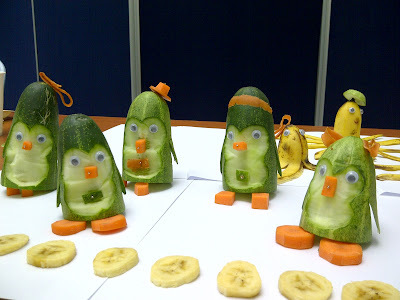 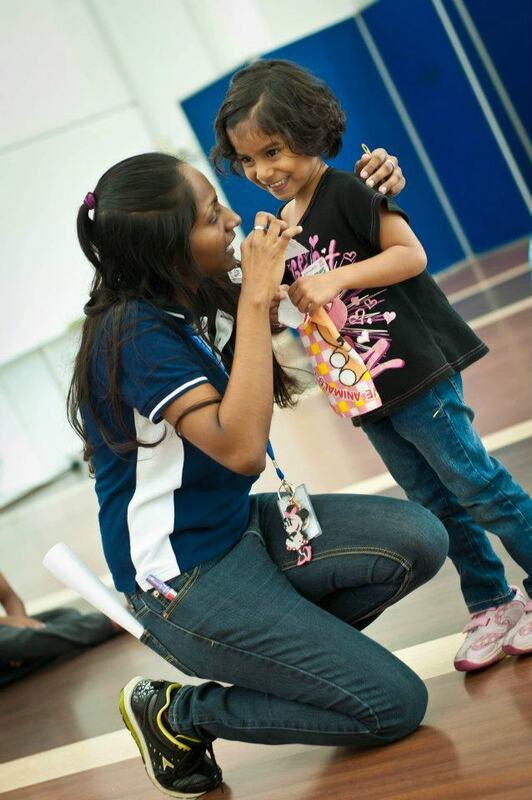 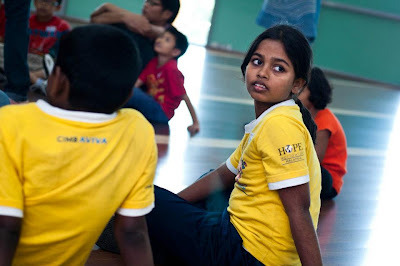 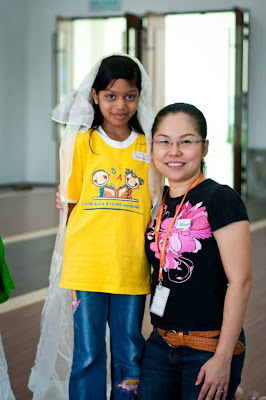 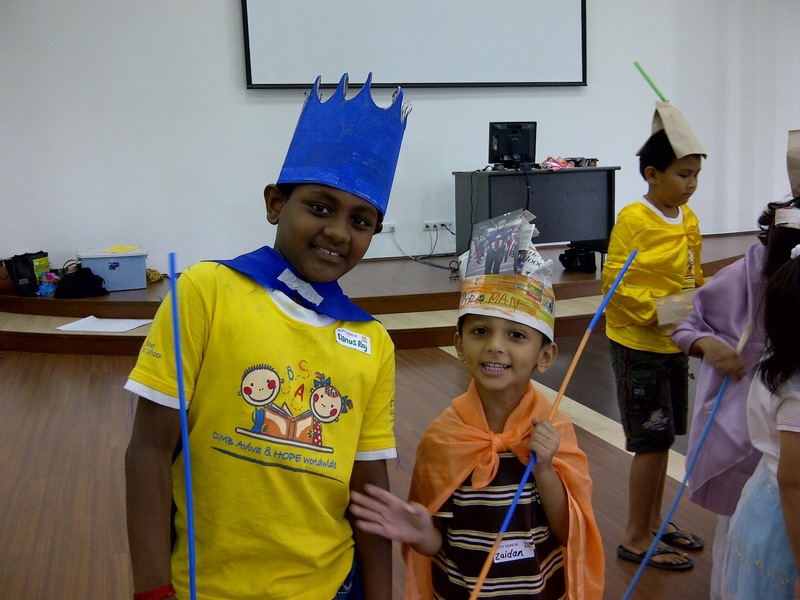 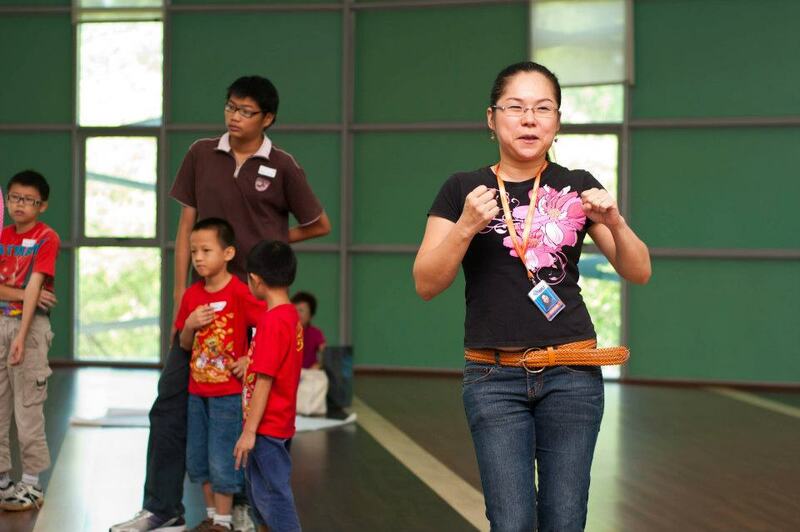 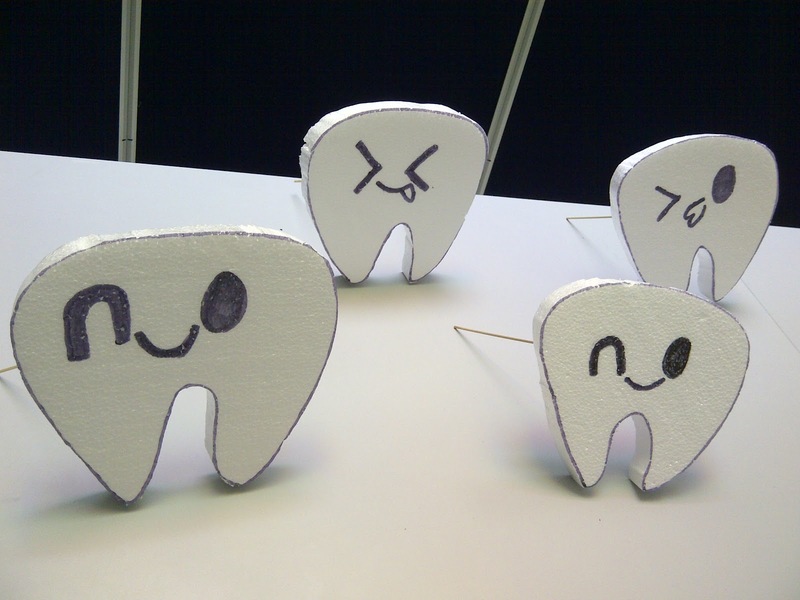 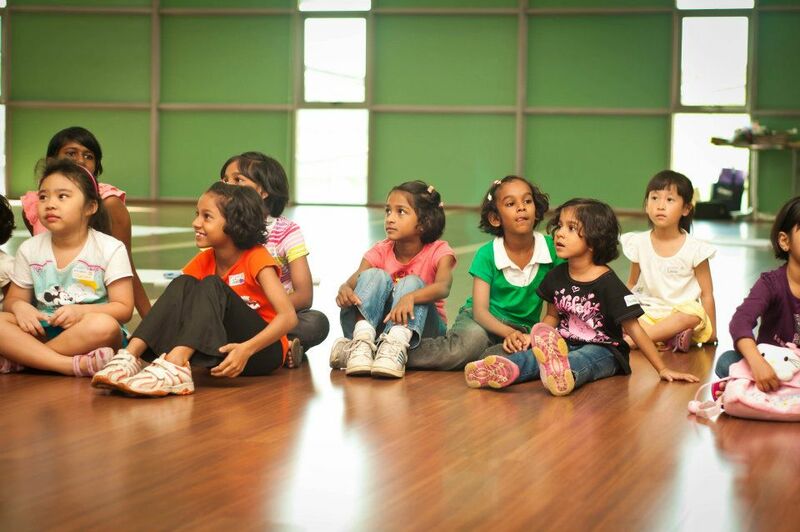 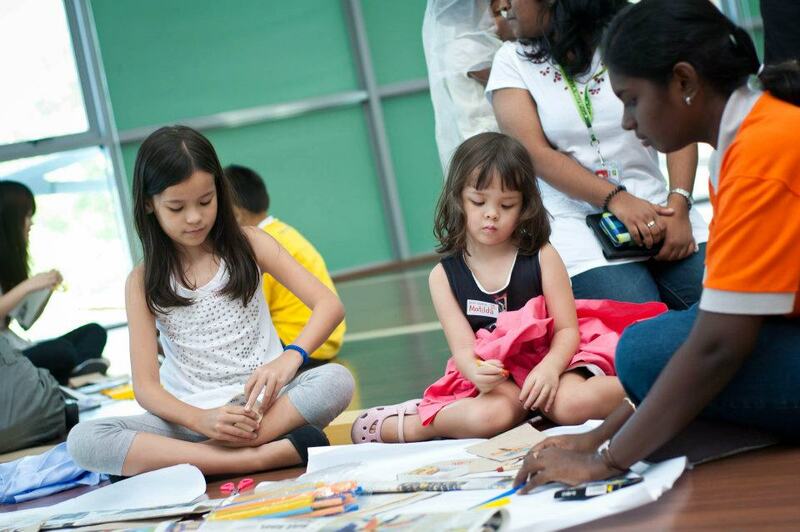 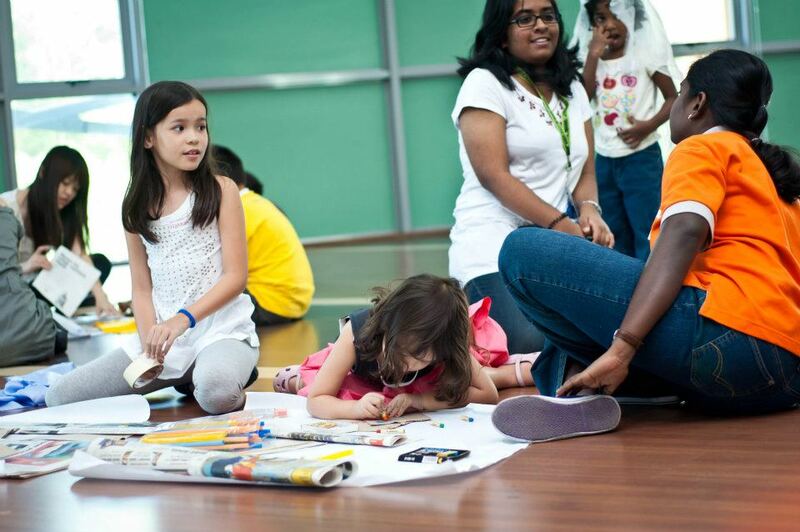 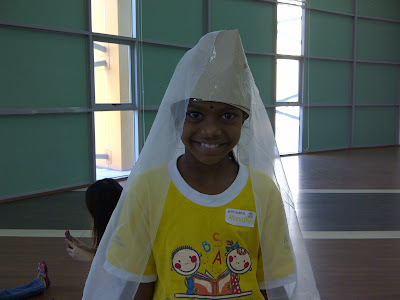 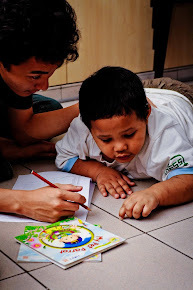 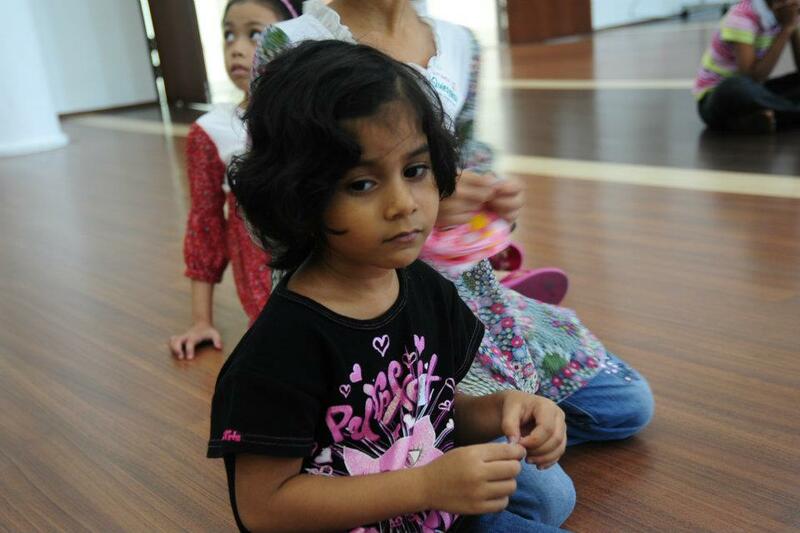 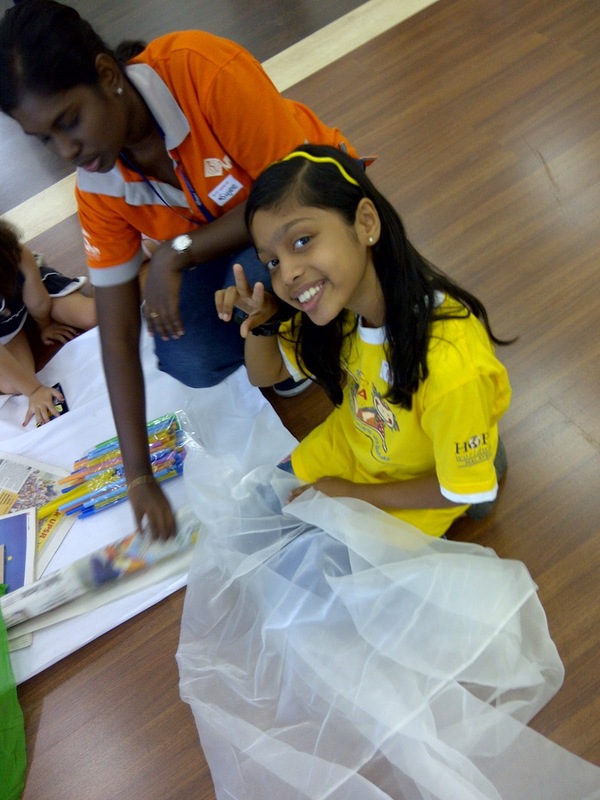 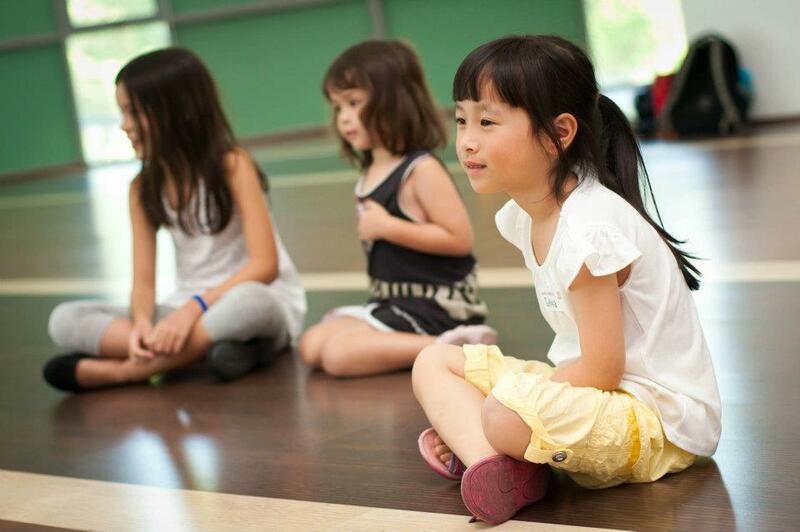 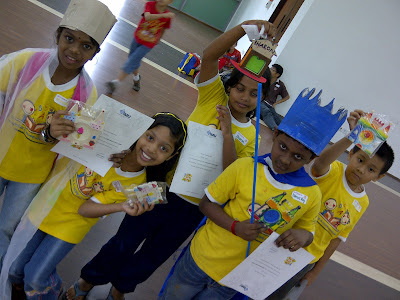 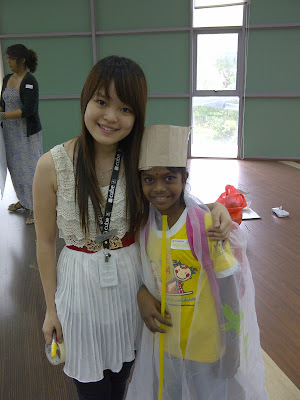 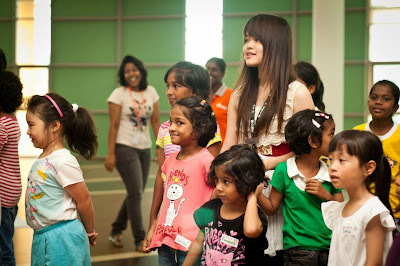 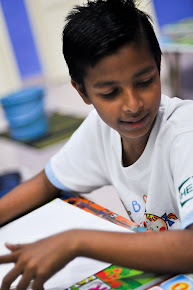 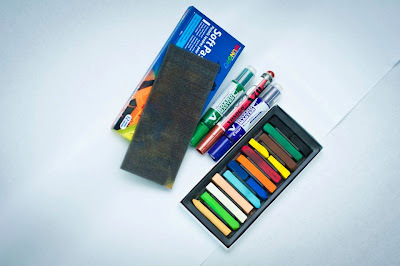 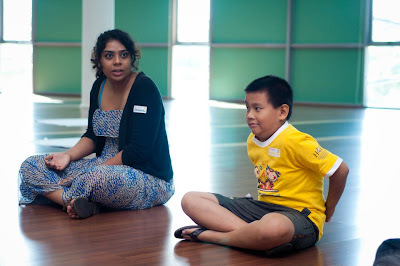 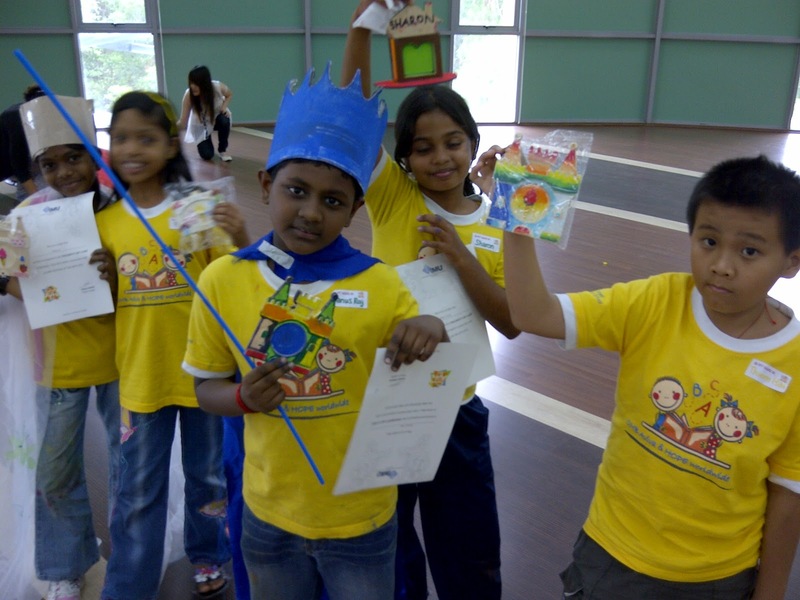 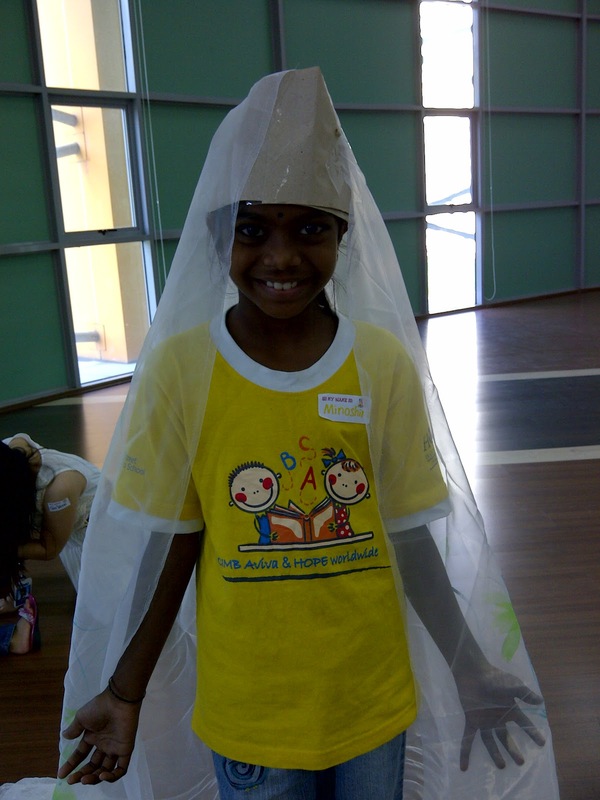 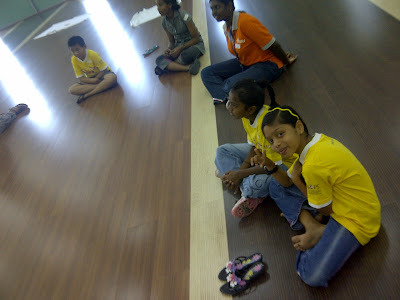 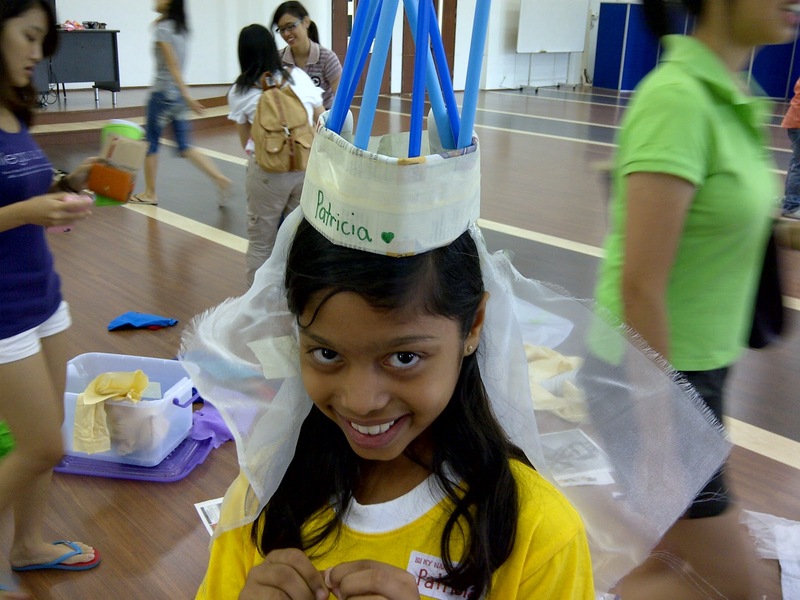 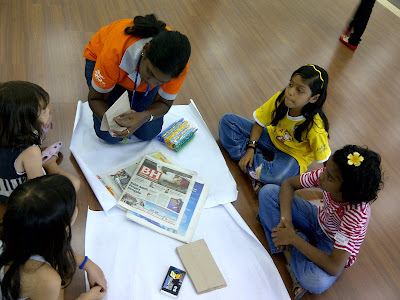 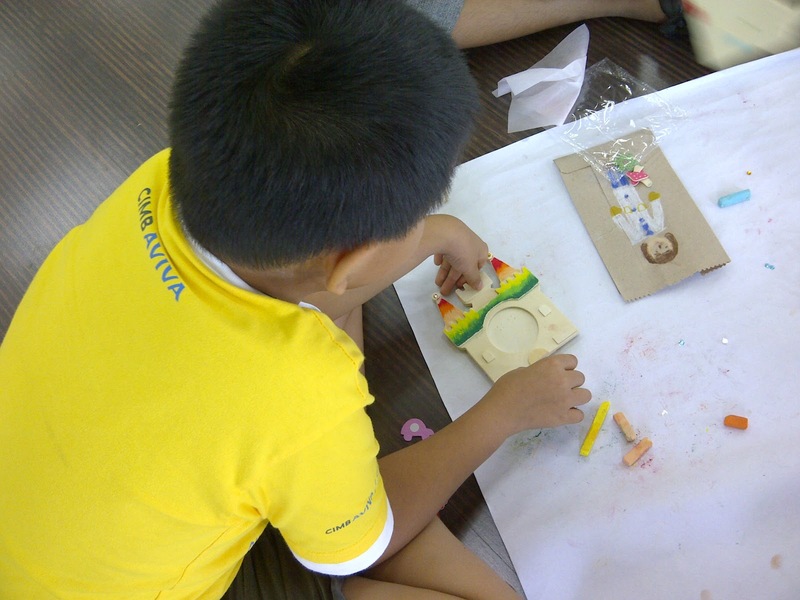 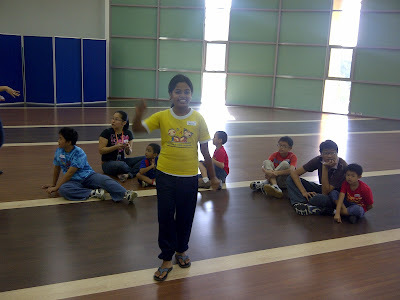 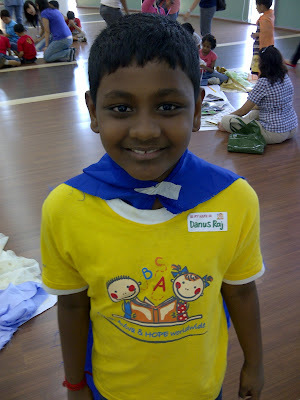 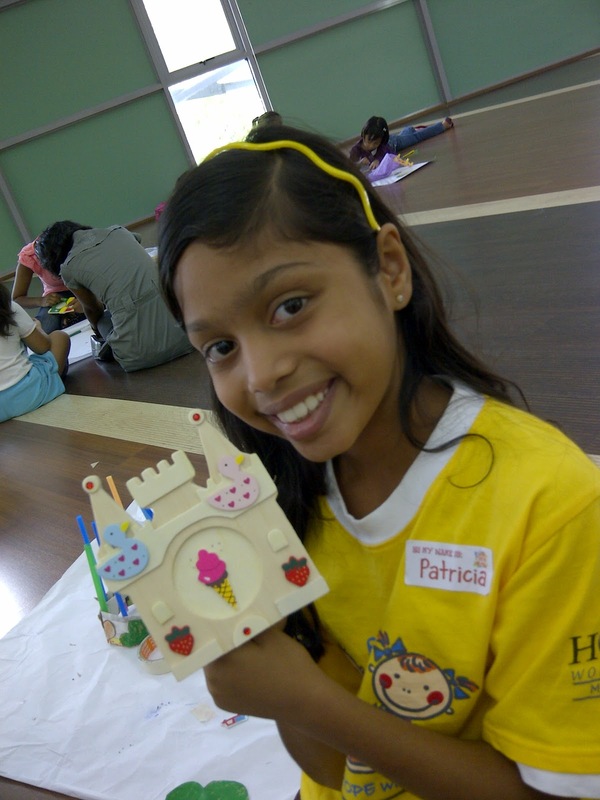 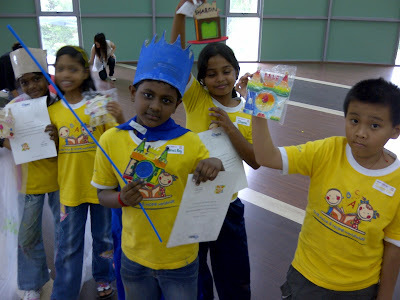 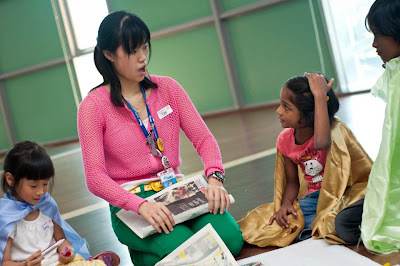 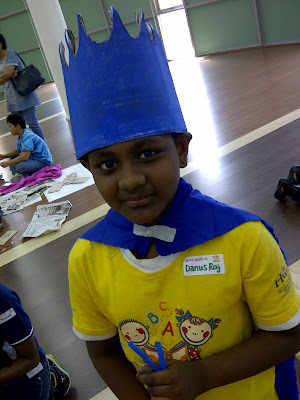 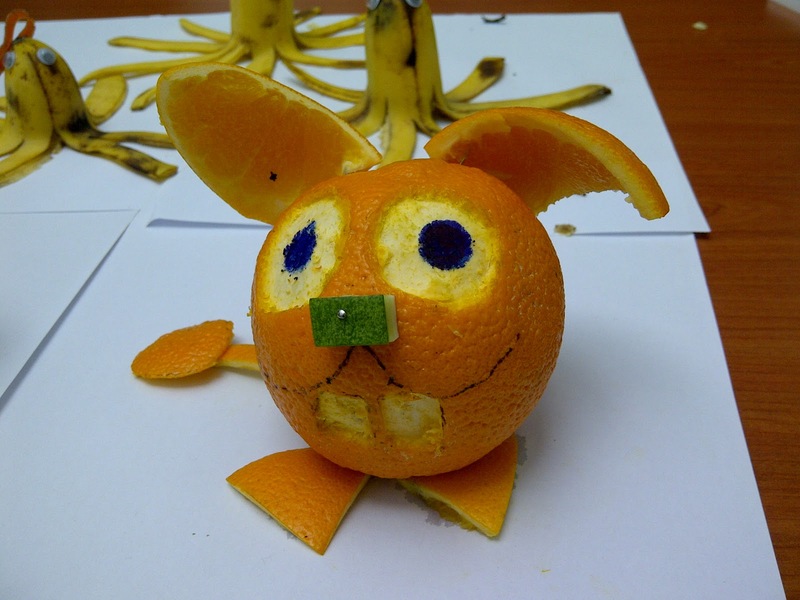 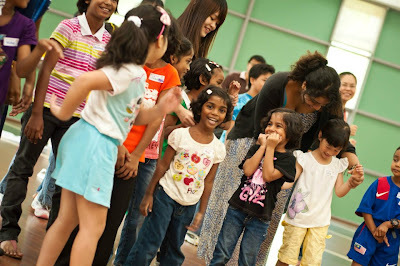 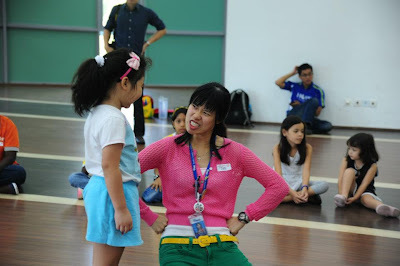 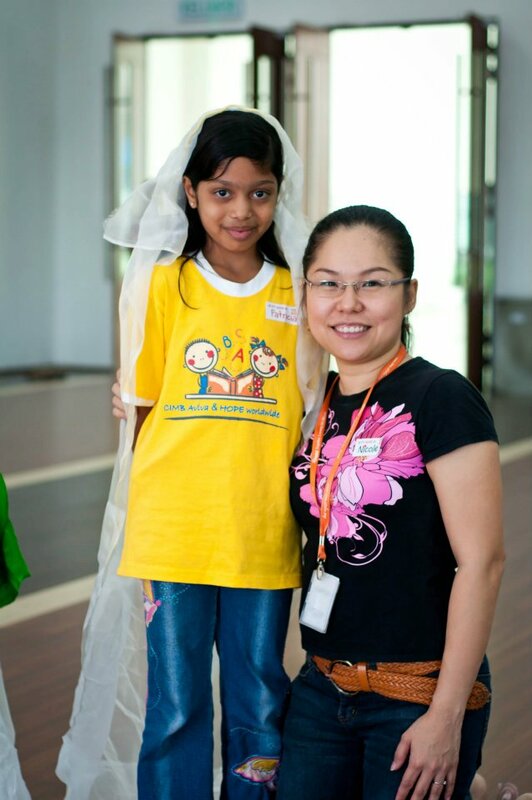 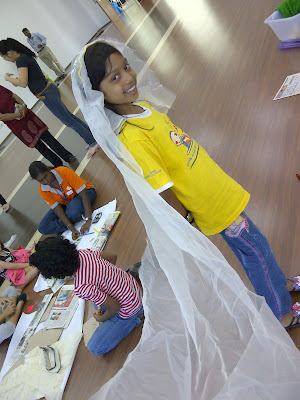 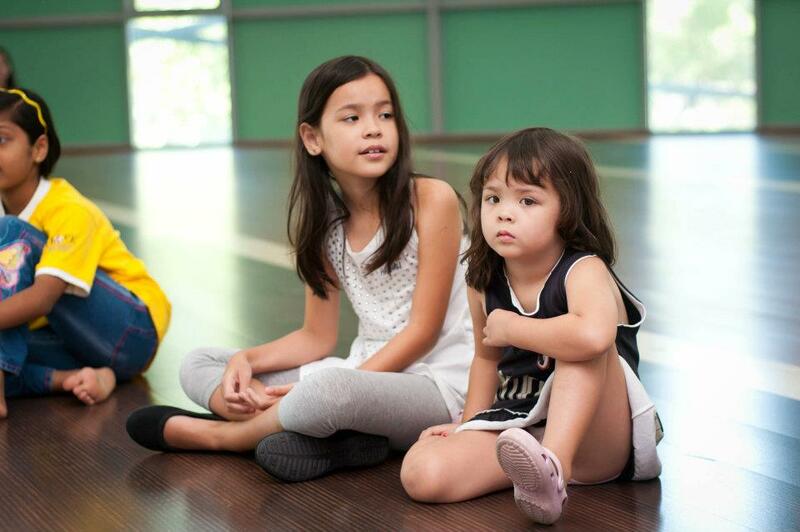 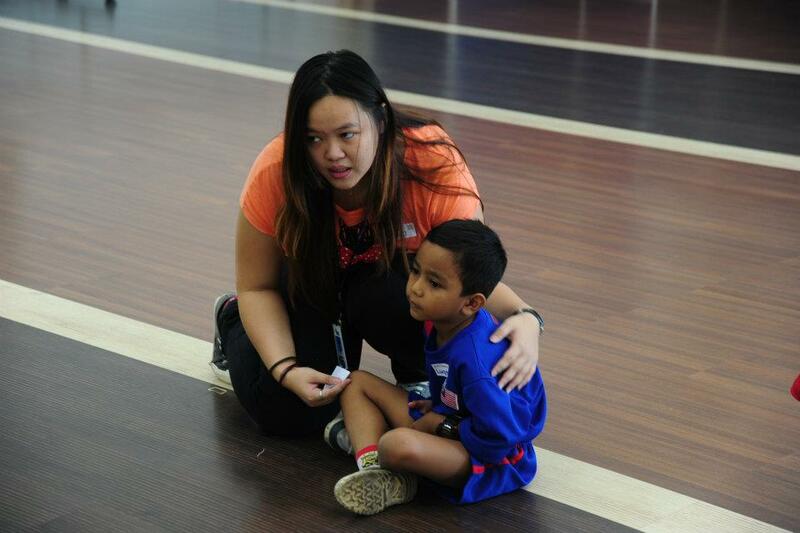 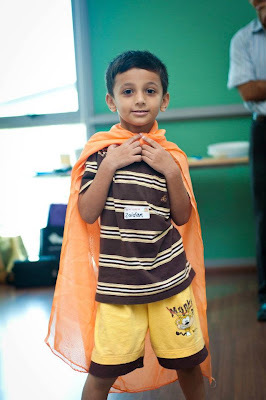 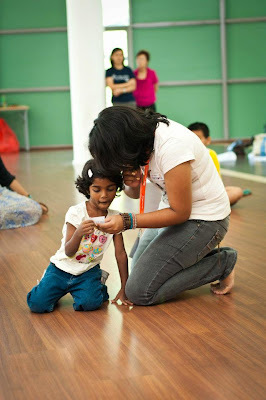 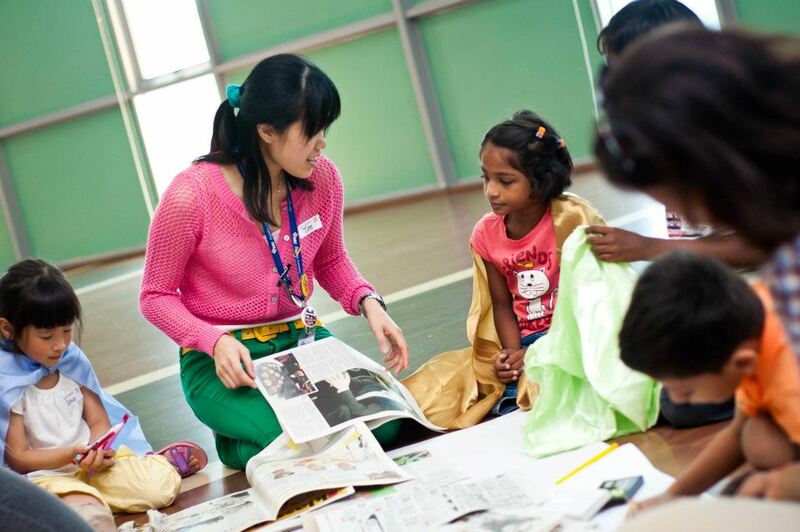 Through this Art Camp, the children able to express themselves in many ways, through colors, arts & crafts.